We depart The Silver Springs State Park kayak launch head down the Silver River and around Ross Allen Island via the Fort King Paddle Trail. Our most popular choice and the best tour to see the monkeys. This half-day (4.5 hour) Guided Tour includes the main springs, then we put our feet up and float down the Silver River (5.5 miles) looking at and photographing all of the Florida Wildlife to Ray Wayside Park. We stop at the 2 mile mark to stretch, and have the picnic lunch you brought! (porta potty available). Shuttle back to Silver Springs Included. 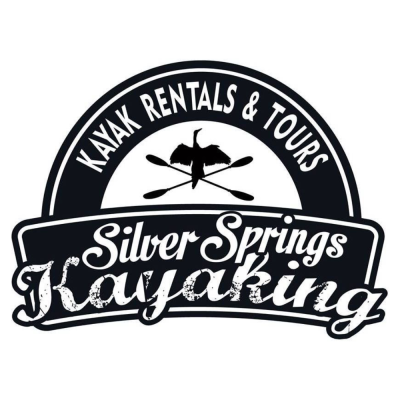 All tours leave from Silver Springs State Park kayak launch site at 9:30. Please call/text: 352-391-3799 or email [email protected] or fill out our contact form a couple days in advance (if at all possible) to make a reservation.